Barry University has been selected to receive the 2015 Community Engagement Classification from the Carnegie Foundation for the Advancement of Teaching. 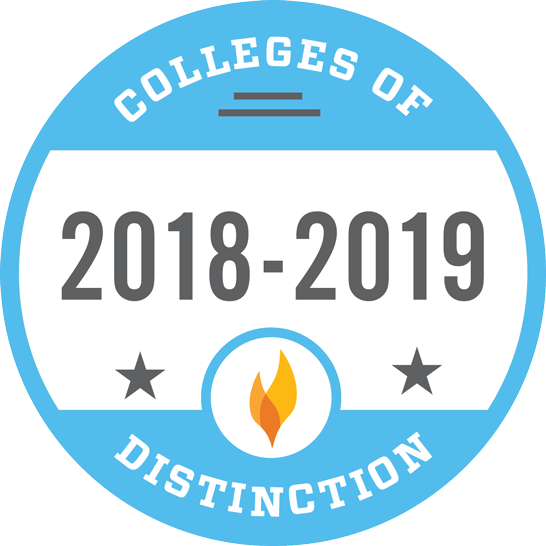 Barry, who earned the prestigious honor for the first time, joins 239 U.S. colleges and universities, including 82 other inaugural recipients, in receiving the distinction. 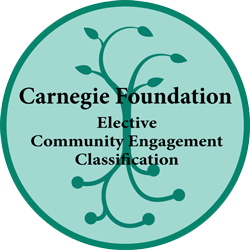 The Carnegie Foundation’s Community Engagement Classification is an evidence-based recognition of an institution’s commitment to community service. Colleges and universities with an institutional focus on community engagement were invited to apply for the classification, which was first offered in 2006. Unlike the Foundation’s other classifications that rely on national data, the Community Engagement Classification is an elective classification whereby institutions participate voluntarily by submitting required materials describing the nature and extent of their engagement with the community. Through this approach, the Foundation is able to address elements of an institutional mission that are not represented in the national data on colleges and universities. Central to the classification process is a “documentation framework” developed to help applicant universities assess the nature of an institution’s community engagement commitments. Colleges and universities that earned the distinction showed evidence of improving and producing research that makes a difference in communities, revitalizing their civic and academic missions, and developing deeper community partnerships. This is not the first time Barry has been recognized for its dedication to community service. Barry was recently named to the President’s Honor Roll for Community Service for a third-consecutive year after logging more than 25,000 hours of community service. Barry’s application process was managed by the Center for Community Service Initiatives which serves as the university’s community engagement clearinghouse, and functions as a catalyst to foster civic engagement among members of the Barry community. The 2015 re-classification is the first time the Foundation has had re-evaluated the grouping process. This year, 133 institutions submitted applications to receive the classification and 83 were successfully classified as community engaged institutions. Similarly, 157 institutions were successfully re-classified. Among first-time recipients of the classification, 47 are public institutions and 36 are private. In total, 361 American education institutions have earned Community Engagement Classification. The Carnegie Classification of Institutions of Higher Education (now housed at Indiana University Bloomington's Center for Postsecondary Research) is used for a wide range of purposes by academic researchers, institutional personnel, policymakers and others. The Foundation is committed to developing networks of ideas, individuals, and institutions to advance teaching and learning.